We asked some of the world’s top competitive shooters what they wanted in a scope…this is the result. 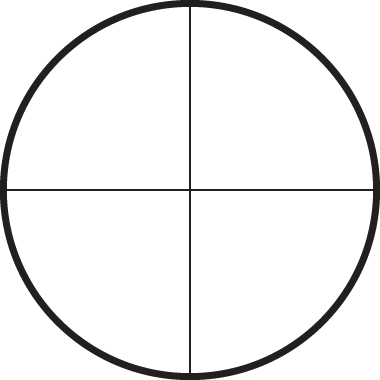 In benchrest shooting, competitions are won by hundredths of an inch, so image is crucial. That's why the Leupold 45x45mm Competition Series RifleScopes are designed to offer an image that is crisp, flat and with high contrast. 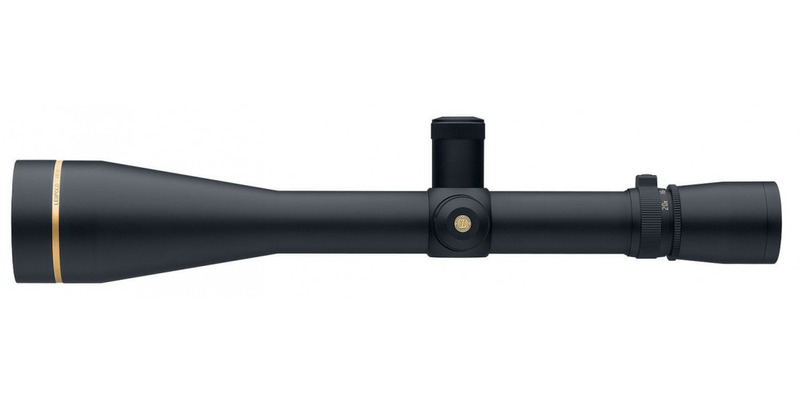 The Competition Series 45x45 Scope from Leupold features 1/8 MOA click adjustment dials, a side focus parallax adjustment, and a 30mm maintube.